London Park Subdivision near Midway and Karcher road. 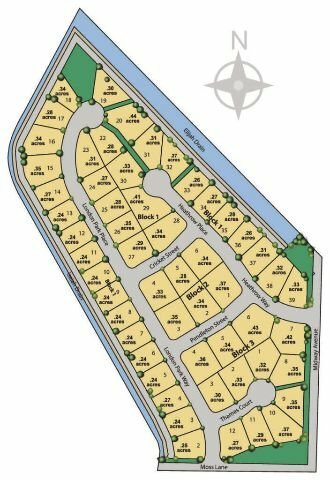 55 lots ranging in size from a quarter acre to .44 acres. Quiet area yet close to the freeway, hospitals, restaurants and shopping. Homes from the low 300s. RV garages are allowed. Lots will have all city services, natural gas and pressurized irrigation. Northwest corner of Midway Rd and Moss Ln - Nampa, ID 83651. Learn more about everything London Park homes have to offer, contact us online or call our local Nampa real estate agents at (208) 391-4466 today.